Credentials & experience you can trust. Personalized specialty care you deserve. 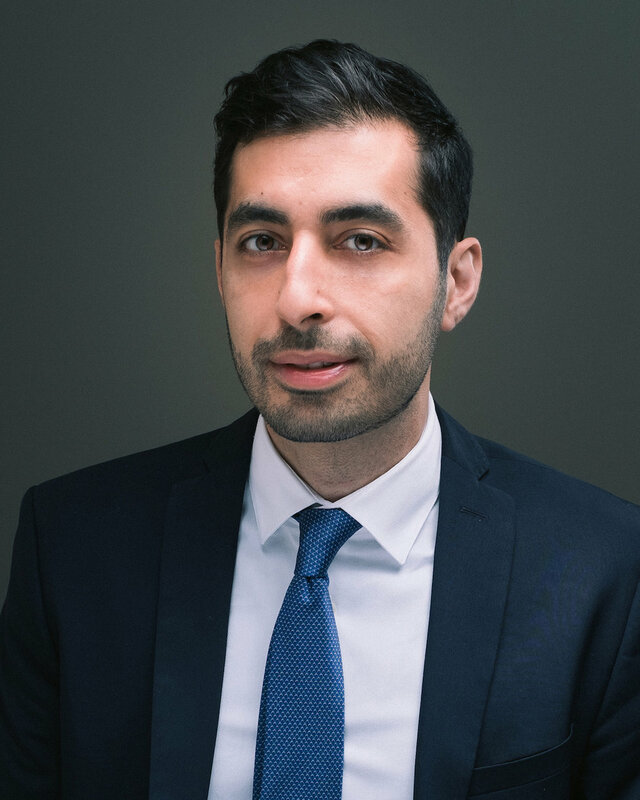 Dr. Bakhtiari shares his in-depth knowledge of the TMJ and facial pain at Yale-New Haven Hospital as a clinical attending and course director. He is one of very few diplomates of the American Board of Orofacial Pain and a Fellow of the American Academy of Orofacial Pain. As an expert in the field, he has been invited to lecture at New York University College of Dentistry, New York-Presbyterian Brooklyn Methodist Hospital, New York State Dental Association, Woodhull Hospital, Lincoln Medical Center, and numerous dental societies and conferences (including Greenwich and Stamford Dental Societies, New Haven Dental Association, Connecticut Society of Oral and Maxillofacial Surgeons, New England Dental Society Annual Meeting). He is a past professor of Orofacial Pain & TMJ at the University of Connecticut School of Dental Medicine, where he led the clinical service and academic curricula for the entire university and residency programs. Who should see Dr. Bakhtiari? What are treatment options offered by Dr. Bakhtiari?